This is my picture that I drew based on Fatu Feu'u. 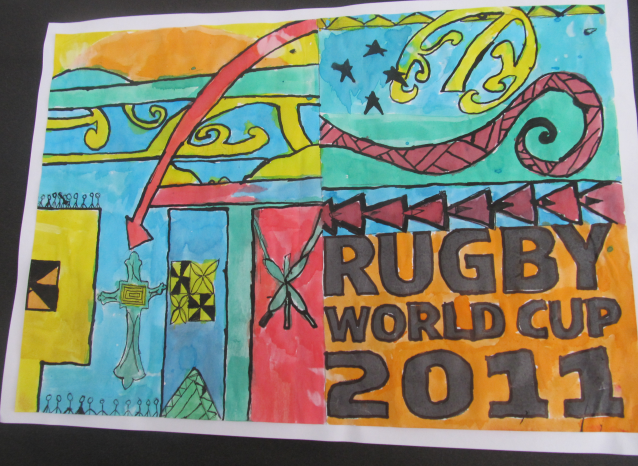 Nice poster Crusader I like how it has the rugby world cup sign on it keep up the good art. I really like your poster and its very obvious that your are great drawer. And keep up the good art work.